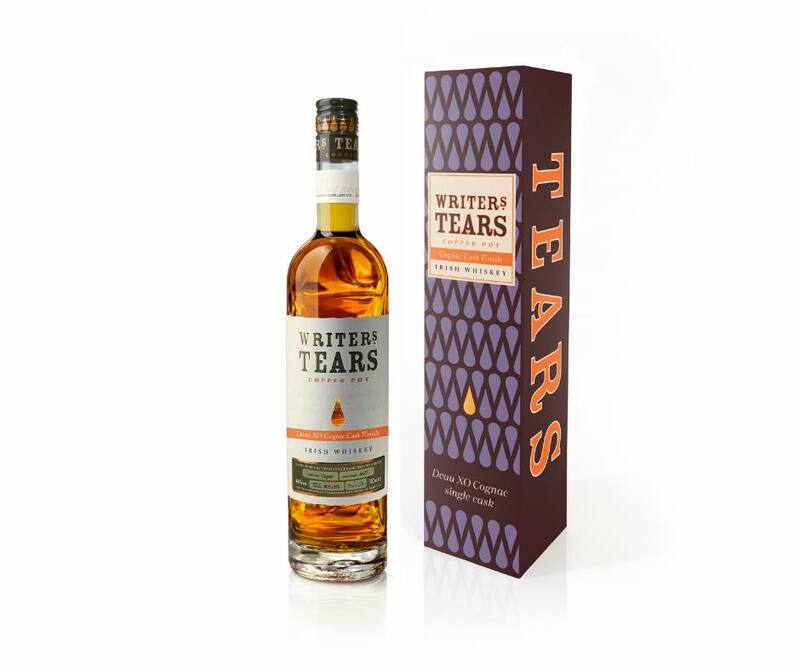 Walsh Whiskey has released Writers’ Tears Copper Pot – Deau XO Cognac Cask Finish, a super-premium edition of its universally popular Writers’ Tears Copper Pot Irish whiskey. It is the fourth expression released under the Writers’ Tears range. On this occasion Founder Bernard Walsh has finished his unique blend of aged Single Malt and aged Single Pot Still whiskey for nine months in 12 French Oak Casks that have been seasoned for 10 to 15 years with Deau XO Cognac. The triple-distilled, non-peated, super-premium whiskey is available in just eight markets worldwide including the USA, Ireland, Travel Retail (Ireland), Germany, Holland, Canada, France & the UK. The RRP is €74.99/STG £67.99.